If you still want to make a gingerbread house before the holiday season officially ends, Jonas Kramm has perhaps the smallest way to make one that’s still loaded with details. 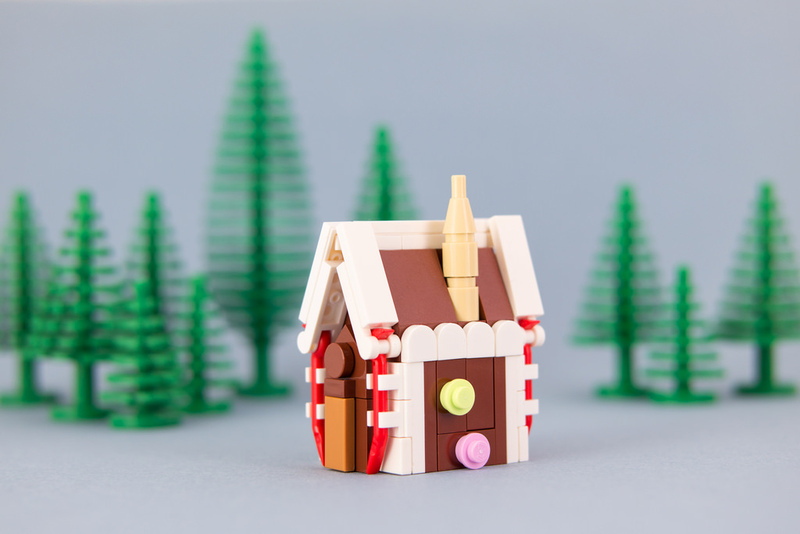 He’s created this minuscule candy home with some very clever parts usage. Red crowbars for candy canes, tooth pieces for the frosting piping, and just enough coloured studs to represent whatever kind of sweets you can imagine.